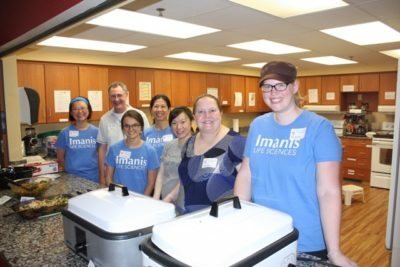 On August 13, the Imanis team had the pleasure of preparing dinner at the Rochester Ronald McDonald House. Since 1974, Ronald McDonald House has been dedicated to creating and supporting programs that directly improve the well-being of children and their families. We were happy to give a small amount of our time to the organization that serves 5.5 million children and families annually, with the Rochester branch serving 838 families in 2016. We prepared vegetable stir fry with roast chicken, as well as chicken nuggets and tater tots for the little ones to enjoy on their Sunday dinner. We had the chance to tour their wonderful facility, and they showed us the various services they provide to make children and their families more at ease. Volunteers and staff help by supplying large and small comforts, such as colorful lunch bags packed so that children can grab a snack on their way to treatments, or complimentary blankets for all of the children and their siblings. Much of what they do depends on donations. One source of these donations is quite unique: pop can tabs! The Rochester location of Ronald McDonald house earns $10,000-$15,000 annually from their pop tab campaign. They have a packed display of their donated pop cans right in the entry of the facility to show one way the community supports their mission. The community support is especially needed now, as the Rochester branch is planning and raising for an expansion of their current location on Second Street. For more information on how you can help support the Ronald McDonald House of Rochester, visit their website: https://www.rmhmn.org/. 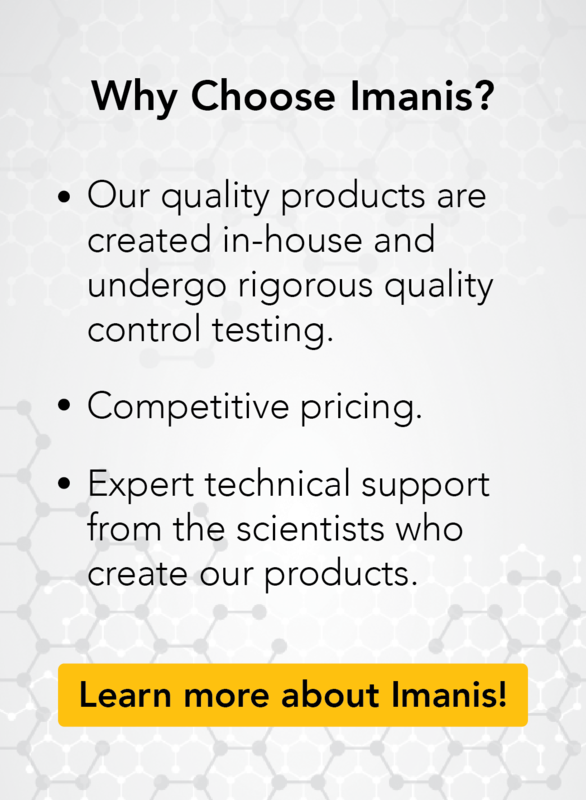 Several members of the Imanis team served and prepared food for the event.